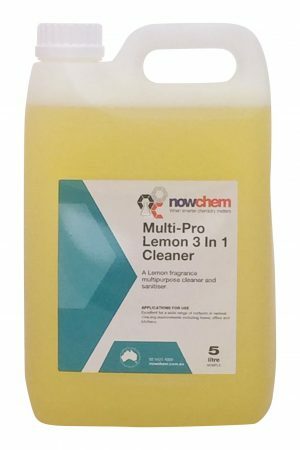 FREE delivery for orders over $100 from Wollongong to Batemans Bay. 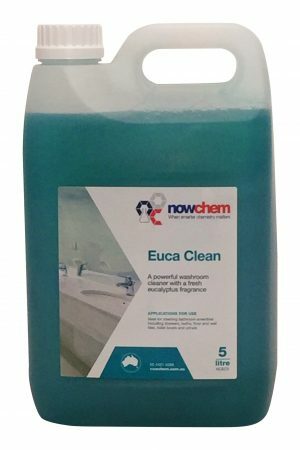 FREE delivery for orders over $250 to Sydney Metro area. This product is an effective room deodoriser with a pleasant perfume which masks objectionable odours. 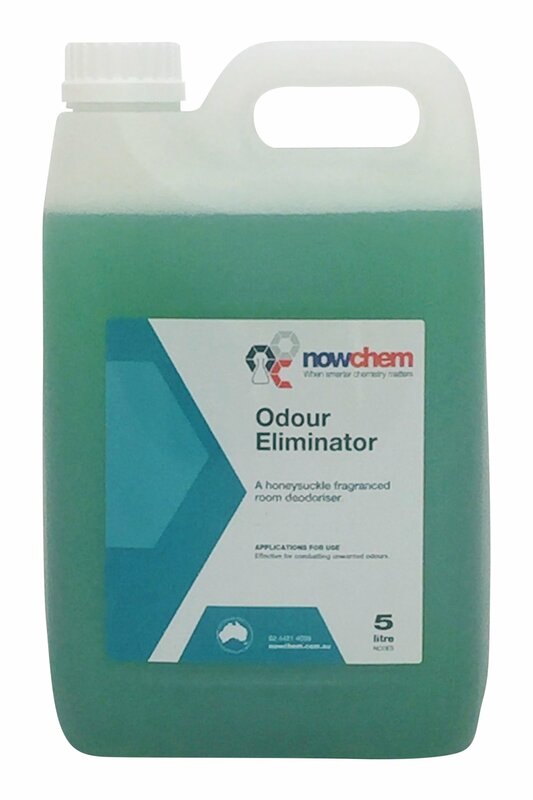 Odour eliminator has been especially formulated with a tobacco suppressant for masking cigarette smells and is ideal for all areas and all surfaces.